Excellent green color leaf with upright growing plant. 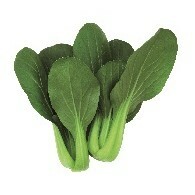 Stem color is also great and the average weight of 70g is suitable for whole head pakchoi as well as baby leaf. Average leaf length is 15cm and the stem length is 7cm. Hybrid pakchoi with dark green leaves. 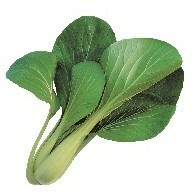 Suitable for both baby leaf mix and whole head pakchoi. Tolerant to bolting. 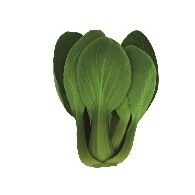 Hybrid pakchoi with dark green leaves. 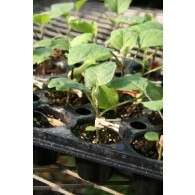 Suitable for spring, summer and autumn cultivation. 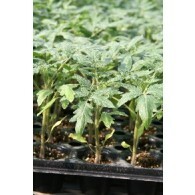 Grows well under hot temperature and has maturity of 30~40 days after sowing. Green leaves and mid-lib is long with dark green color, fast growing. 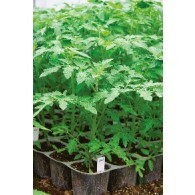 Good for growing during the Spring, Autum and Winter season. 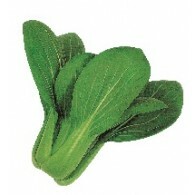 Hybrid pakchoi with dark green leaves. Plant height is tall compared with other varieties. High yield due to many number of leaves. 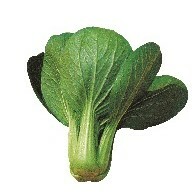 Hybrid pakchoi with average plant height of 19~21 cm tall. Plant has erect growing habit while having dark green leaves and light green stem. 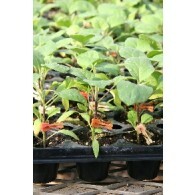 Can be gro wn all season as the variety is tolerant to both heat and cold. 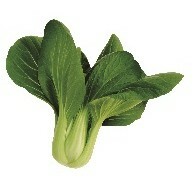 Good for summer season growing, many leaves compare to other pakchoi variety, mid-lib is short and color is dark green. Green leaves.